Classification is a difficult subject, mainly because there are a few different ones and each with different pros and cons. A common method was to classify by colour e.g. clear, golden, dark and black. The problem here is that a Rum may have been distilled and aged for several years before filtering through charcoal to remove colour whereas another may have been distilled, not aged and coloured with caramel! Either way there is no indication of taste or style from this nor distillation production. A ‘clear’ Rum from Jamaica will be very different from a ‘clear’ Rum from Barbados. A common misconception is that colour equals older and where in some cases this may be true, using colour to classify has too many drawbacks. Style is another method eg English, French or Spanish style. This is better in that taste is involved and a recognition to what the Rum is made from e.g. 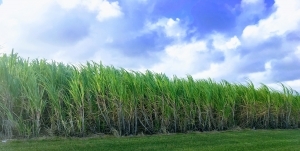 molasses or cane juice but again the issue around age, distillation etc are not fully covered. Using Country of origin is another classification often used and this is good where regulations exist e.g. in Jamaica. I can tell a Rum from Jamaica vs one from Barbados vs one from Martinique. The problem comes where there are no regulations and distillers can produce Rums outside of these norms e.g. An Agricole French style in America. A few years ago a classification was proposed by Luca Gargano of Velier and promoted by Richard Seale of the Foursquare distillery. 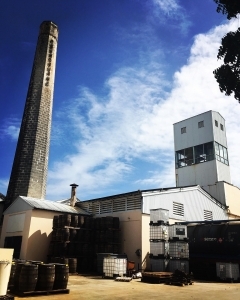 This focusses on distillation and blending and is not about quality ‘but rather an objective method to classify, giving credibility and value to the whole category of rum’. The aim is not to create a hierarchy. 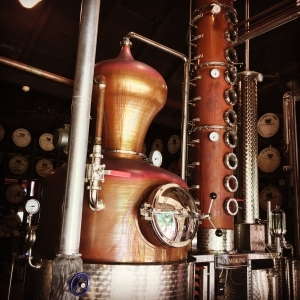 * Icons refer to the four types of stills used to produce rum. Even with this classification you still need to consider raw material, country and age etc. Overall the best way to understand Classification in Rum is to explore the category yourself. Read as much as you can but more importantly taste! I do think that some producers and brands are trying to classify for their own purposes. Marketing with a massive budget sometimes blurs the lines between truth and profit. My job always reminds me to be a critical thinker and explore all sides of a story before making a judgement!